Have you grown up watching mythological sagas on TV? Were you curious to see Lord Shiva’s beloved Mt. Kailash after reading about it in the Shiva Trilogy by Amish Tripathi? 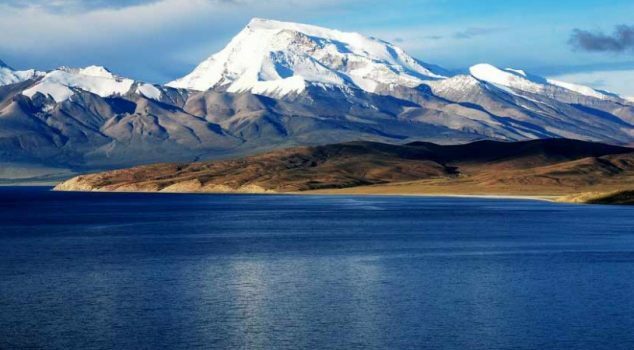 Well, if you really want to experience the beautiful Mansarovar lake for yourself on the lofty Kailash, then start planning for your Kailash Mansarovar Yatra today. A Kailash Mansarovar Yatra is a dream everyone has, irrespective of caste, and religion. 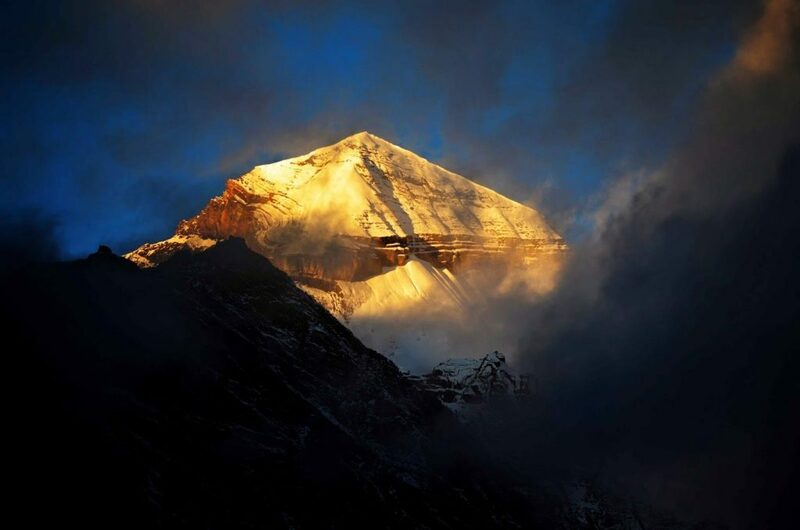 For some it is a spiritual journey, for others, it is an adventure scaling up the snowclad mountains, or a dream come true either way, Mount Kailash is revered for the being a Lord Shiva habitat. Thousands begin a perilous voyage to this peak from April to seek Lord Shiva’s blessings and take a dip in the holy Mansarovar Lake. What makes this mountain home such a popular destination? 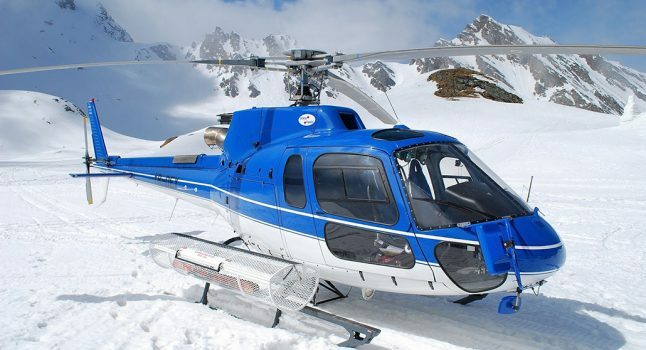 The Kailash Mansarovar Yatra by Helicopter Kesari offers is a 12D/11N no hassle journey. The Yatra starts early June and continues untill late September when pilgrims journey together in batches to reach mount Kailash. This tour starts with your arrival in Lucknow and journeys through Nepalgunj, Simikot, Hilsa, Purang, Mansarovar, Darchen, Yamdwar, Dirapuk, Dolmala Pass, Zutulpuk, Mani Walls, Kathmandu and back home. The Kailash Mansarovar tour package is a carefully-planned route that allows for sightseeing and acclimatization to the high altitudes. It includes 4 flights and two helicopter rides, along with sightseeing, stays, and food. Read the complete itinerary and book your Kailash Mansarovar Yatra soon to get the early bird discounts. The Kailash-Mansarovar journey is not an easy trek and being physically unfit will add to your woes. You must be physically fit to complete this arduous journey. The best thing to do before you book is to consult your physician to check your fitness levels and get a fitness certificate if possible. Carry a medical kit that has first aid items such as disinfectants, Band-Aid, gauze etc. for sores, slight grazes, and wounds, remedies for backaches and pains, illness etc. 1. Start some fitness routine at least two-three months before your trip so that you don’t feel the strain of the severe atmosphere on the mountain. 2. Since a lot of hiking and uphill walking is involved, wear strong climbing boots that will guard the feet and avoid injuries. 3. People travelling should be free from incapacitating diseases like high blood pressure, diabetes etc. and be fit to endure the demanding journey. 4. Carry appropriate weather clothes for the Kailash Mansarovar Yatra. The temperatures can be very low and could include rain or snow. One winter jacket with a hood, body warming clothes including undies, comfortable strong shoes, raincoat with a hood, plenty of socks and a few changes of clothes. Don’t forget to carry gloves, scarves, napkins, towels. 5. You must carry enough cash with you. Plastic money is not accepted everywhere. 6. It is suggested that you get insurance against sickness, emergency rescue, accidents, and hospitalization before your Yatra begins as these can help to guard you against unexpected conditions. 7. Indians below the age of 65 with valid passports and at least 6 months validity can apply for a visa to Tibet especially for this Yatra. Now that you have enough information on the yatra, check out the Kailash Mansarovar tour with Kesari Tours and start preparing today. Previous Post Planning A Trip to Leh Ladakh?